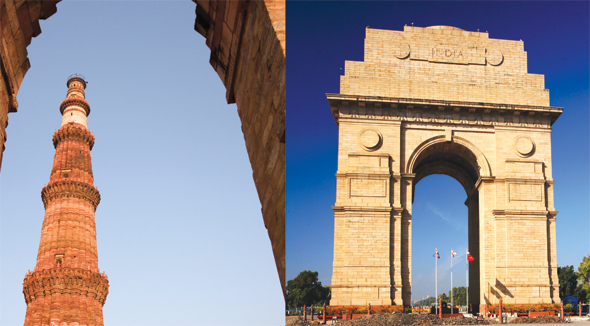 Delhi, the capital of India, presents a vast panorama of fascinating images. It is a city where forts, tombs and ruins share the same skyline with high-rise buildings and stately homes. The wide tree-lined avenues of New Delhi give way to the crowded narrow lanes of Old Delhi, and along with this change comes a diametrically different culture and lifestyle. The presence of contrasts is a historical legacy of the city. Delhi is a metropolitan city in the truest sense of the word. For centuries, it has attracted rulers, invaders, businessmen, builders, poets, painters and intellectuals from all over the world. Today, Delhi encloses many older cities and its stone walls have seen countless empires rise and fall. Modern India’s history is synonymous with Delhi. It was from the ramparts of its Red Fort that India’s first Prime Minister, Pandit Jawaharlal Nehru, unfurled the national flag on August 15 1947. Today, as India’s capital and the seat of its parliament, the city hosts world leaders, diplomats, international missions, sports meets, cultural festivals and conferences. Delhi is a major point of entry for foreign travelers to India. Boosts of a tourism infractructure which compares with the best in the world from international hotels with extensive facilities to gourmet restaurants, air conditioned limousines, luxury coaches, bargain shopping and much more. 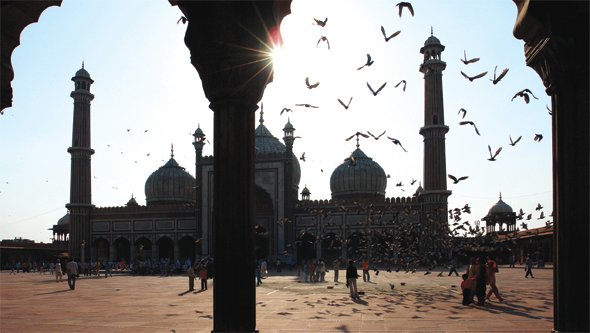 Delhi has everything going, and it is the ultimate travel experience. While Egypt is most famous for its ancient monuments, it also offers luxurious beach resorts. Check out the Red Sea scuba diving or other water-sport. You will agree that Cheap Holidays to Egypt are delightful.